Meet the Let’s Move Blair County! 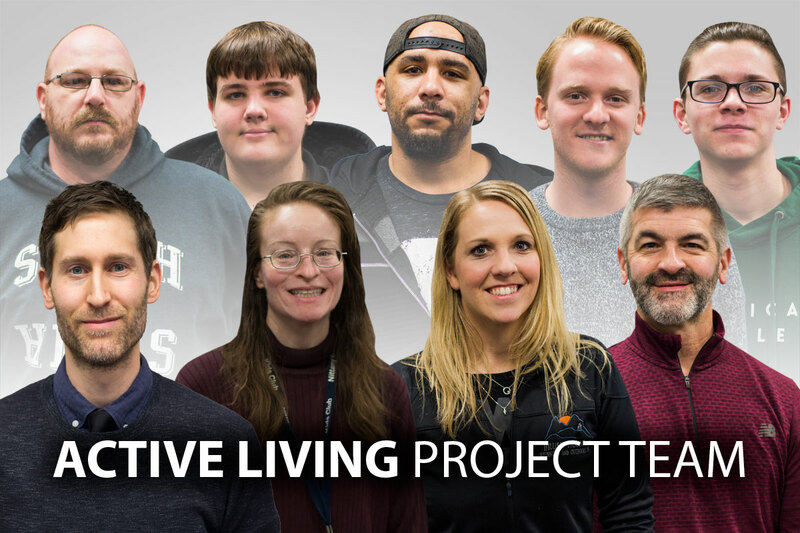 "Active Living Project" leadership and team members. 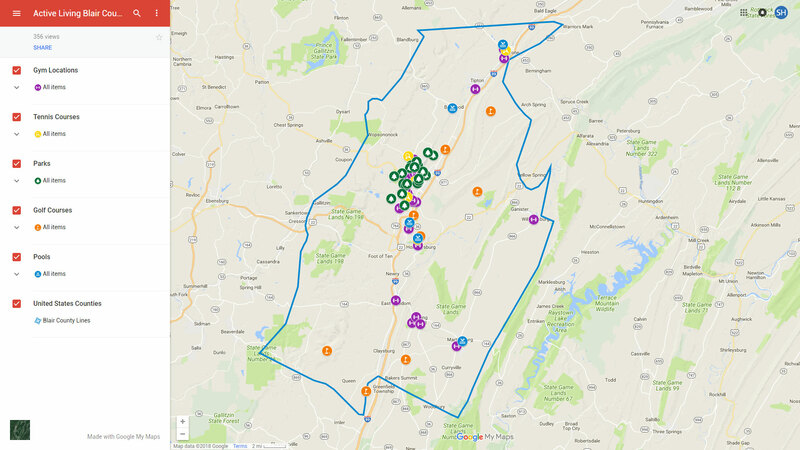 The second "Active Living" project update follows the Information Technology students from South Hills in Altoona as they create an interactive map for the Healthy Blair County Coalition's website. 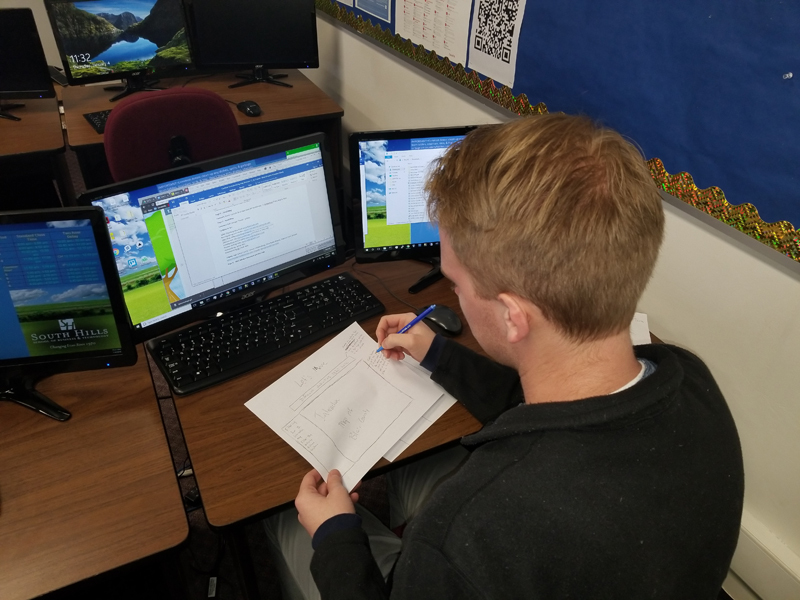 Information Technology students at South Hills in Altoona have been asked by the Healthy Blair County Coalition to help create new Let’s Move Blair County! promotional materials. 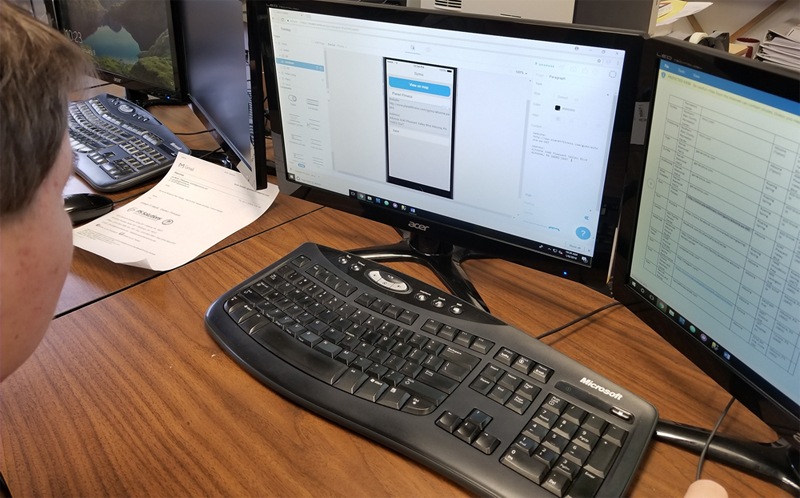 Follow along with the students in this first update as they begin the process of mobile application development. Choosing to invest in post-secondary education can be one of the most important decisions in a student’s life. We’ve compiled a series of checklists of the steps that should be included in your college preparation, application, and selection process that can be completed while the student is still in high school at various grade levels. We’ve also included a checklist for returning adult students. 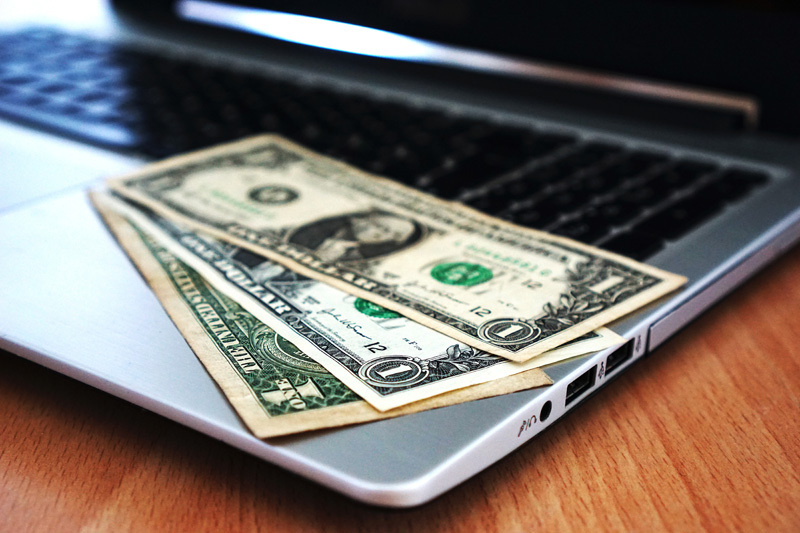 Do you have questions about how to pay for school? What federal student aid is? Who is eligible for student aid? Visit the South Hills blog to begin learning the answers! South Hills School of Business & Technology's Information Technology students have been asked by the Healthy Blair County Coalition to help create new Let’s Move Blair County! promotional materials. Read the initial project summary here. Information Technology students from South Hills School of Business and Technology's Altoona campus have been selected to develop new digital and print materials to help the Healthy Blair County Coalition promote the Let’s Move Blair County! initiative. The students' progress on this project will be documented in a series of blog posts on the South Hills website.